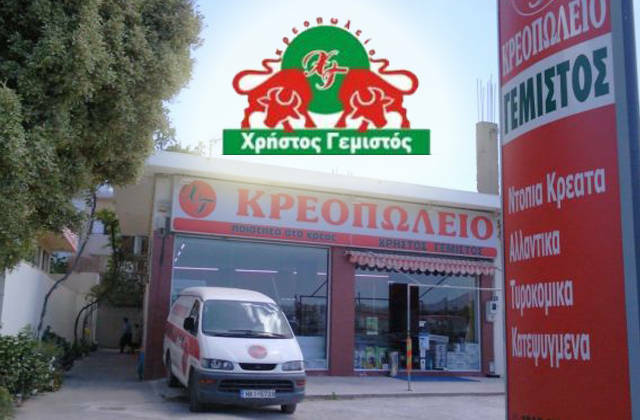 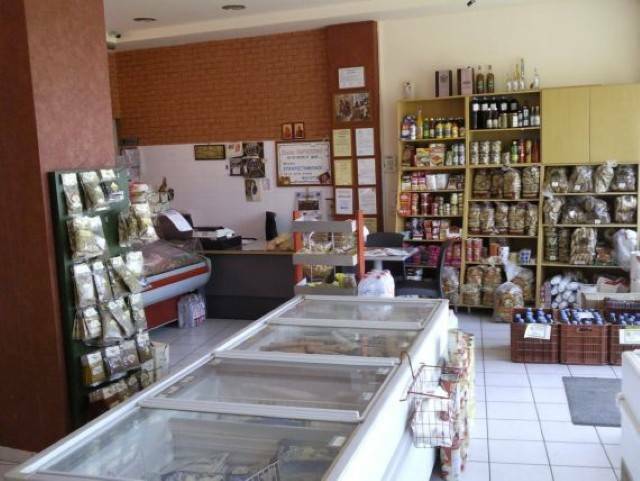 The Butcher Gemistos is active from 2007 in the meat market. 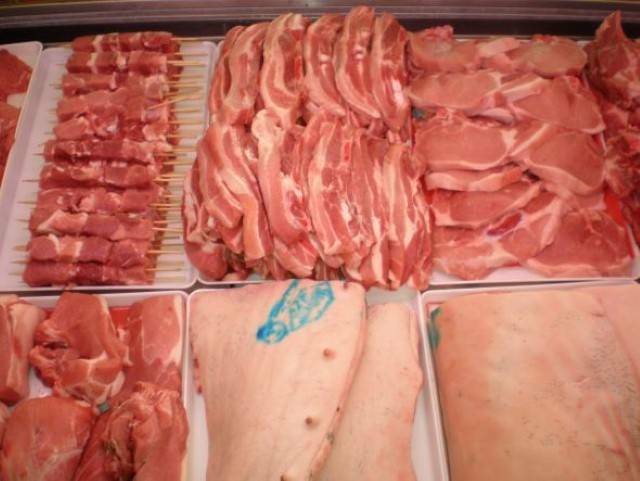 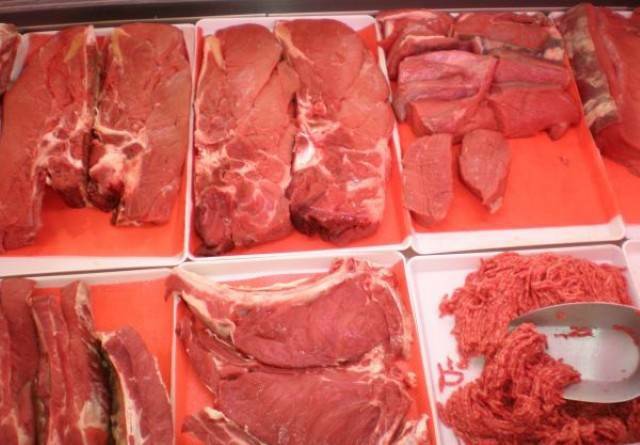 To be maximally satisfy a rangy and nutritional meat quality and always at the best market price. 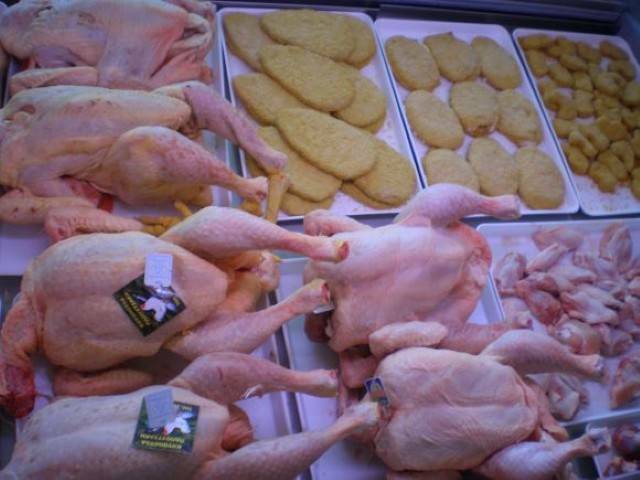 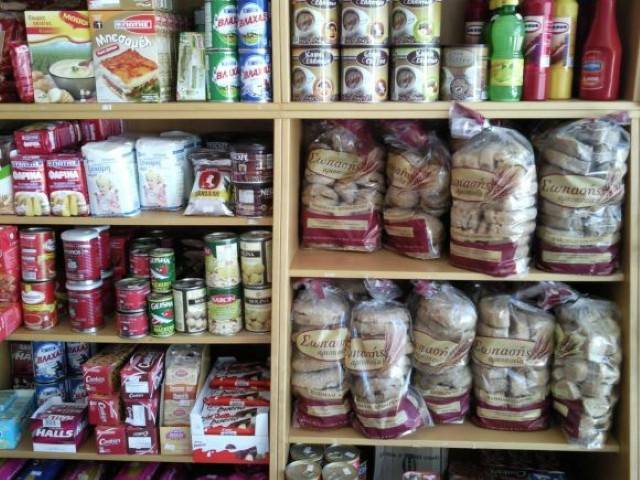 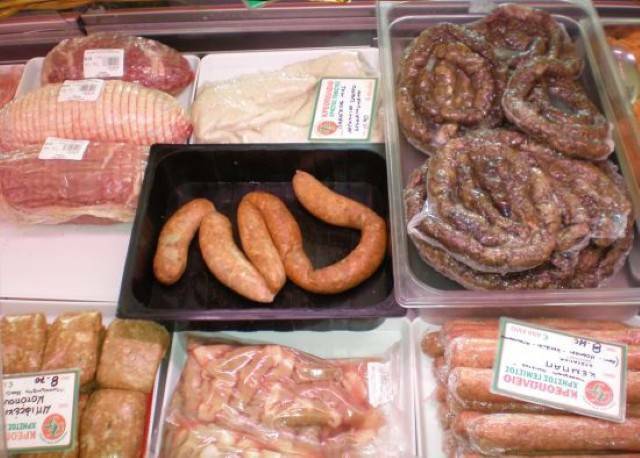 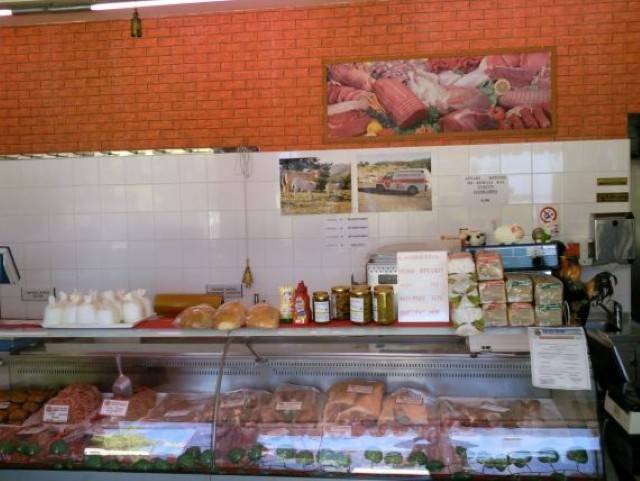 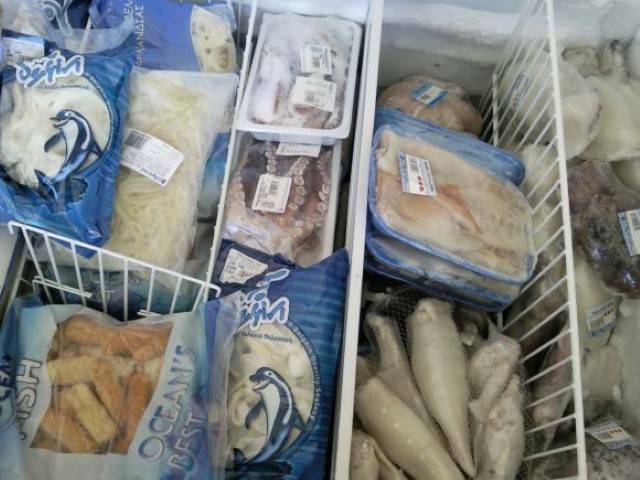 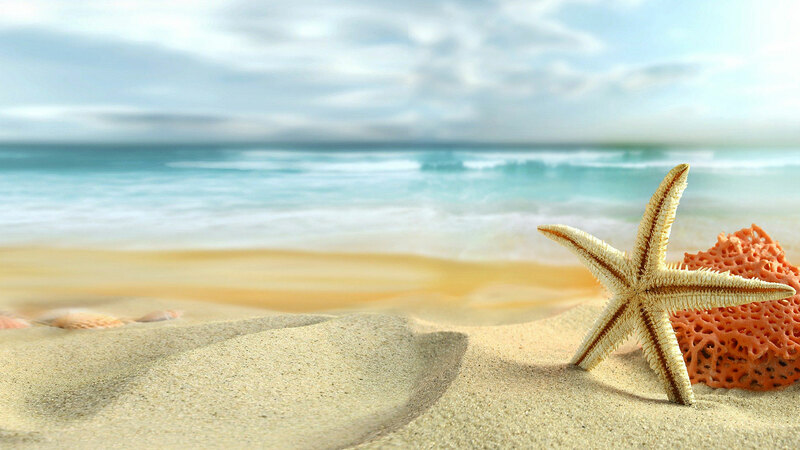 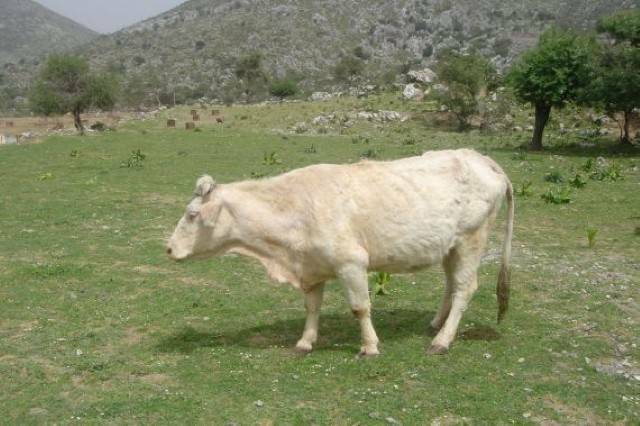 We offer local meats, dairy products, frozen products, paxymadia, raki, wine.